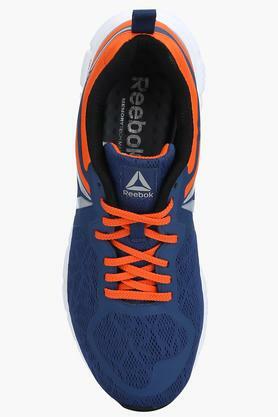 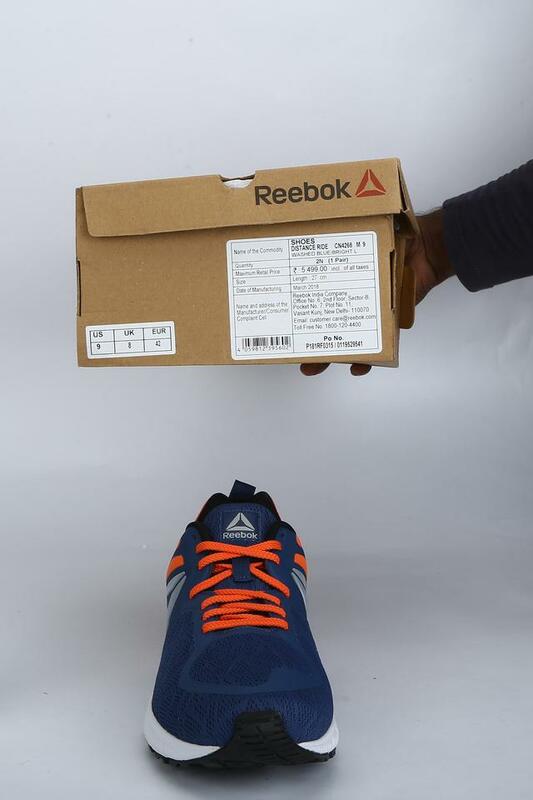 Make a fashion statement by wearing this pair of sports shoes presented by Reebok. 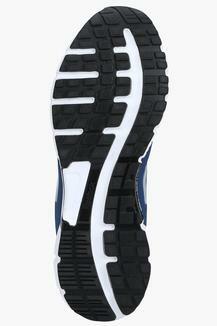 It has a round toe that lends it a distinct look. Besides, the use of good quality material gives it a smart appeal. In addition, it comes with a lace up fastening, thus making it convenient to wear. 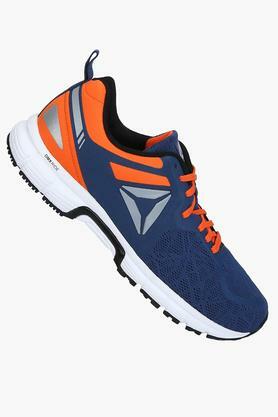 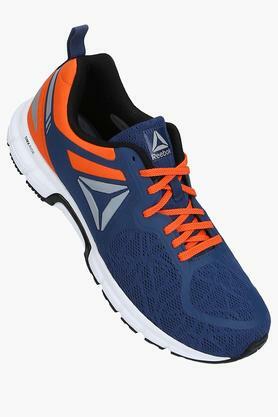 Wear this pair of sports shoes for any workout session and get complimented for your choice. Match it with a pair of track pants and a jersey for a complete look.